Today marks the release of Photofile 1.0.3 ! 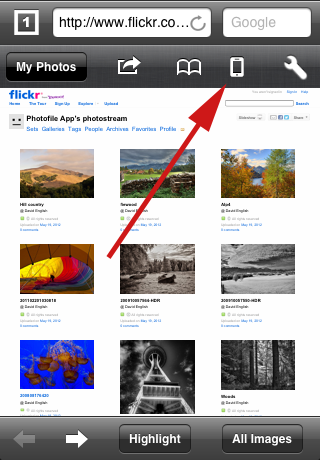 This is a big release for Photofile and contains all the most requested features. We’re always listening to your feedback so please continue to send it !